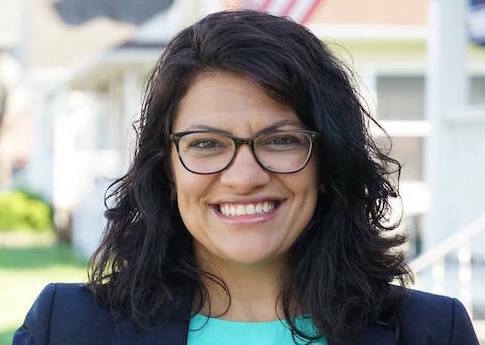 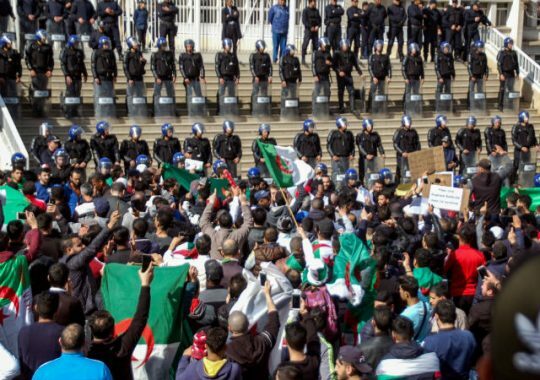 Michigan Democrat Rashida Tlaib was featured at the Islamic Society of North America’s annual conference alongside numerous radical figures, including individuals who have defended terrorist groups, openly called for violence against Israel, and pushed for extreme punishments for homosexuals. 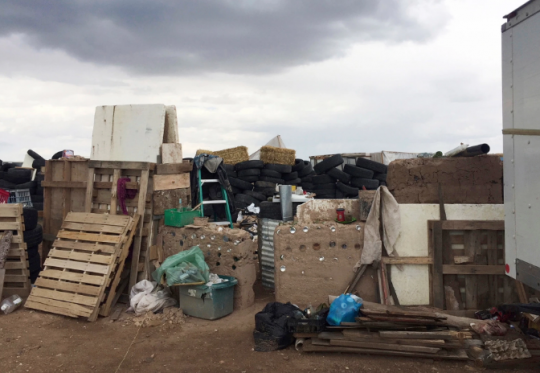 A district judge dismissed charges against three of five defendants connected to a New Mexico compound where, according to court documents, officials say Muslim extremists trained children to carry out school shootings. 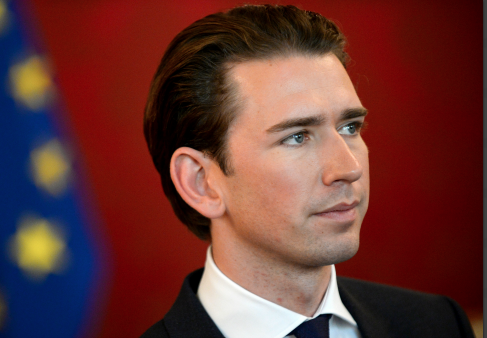 Austria’s government initiated new measures Friday to curb the spread of radical Islam amongst the nation’s Muslim community by Turkish-funded mosques. 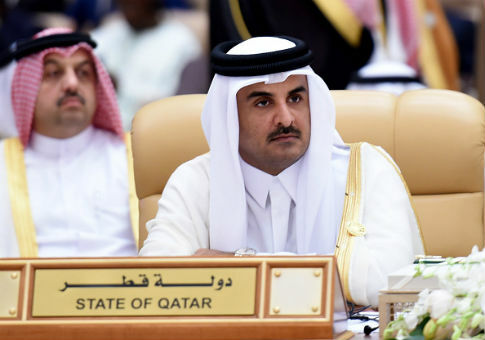 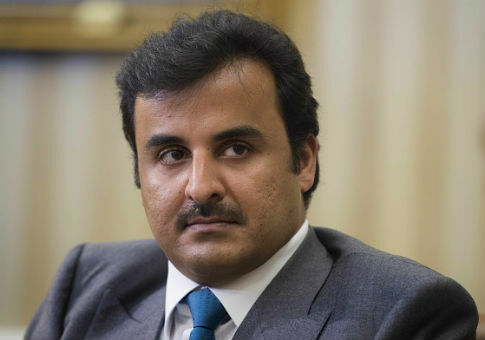 After multiple people central to Qatar’s efforts to win influence in the United States severed ties with the Persian Gulf country this week, influential U.S. lobbyists with connections to Doha have not said whether they plan to follow suit. 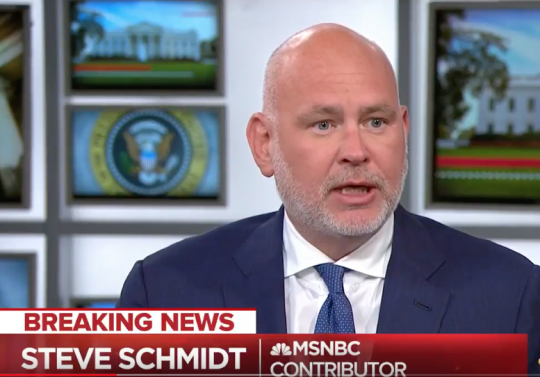 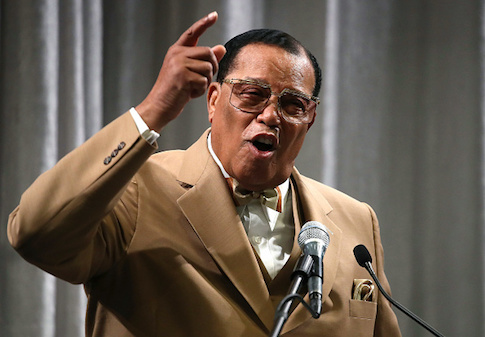 Marc Elias: Anyone unable to call Farrakhan a "vile anti-Semite" is not a part of the same party "I have fought my entire life to support"
A top lawyer for the Democratic National Committee (DNC) strongly condemned the anti-Semitic rhetoric of Louis Farrakhan, saying that anyone who is unable to condemn Farrakhan is “clearly and unequivocally” not part of the Democratic Party, despite the fact that the DNC itself has remained silent on Farrakhan. 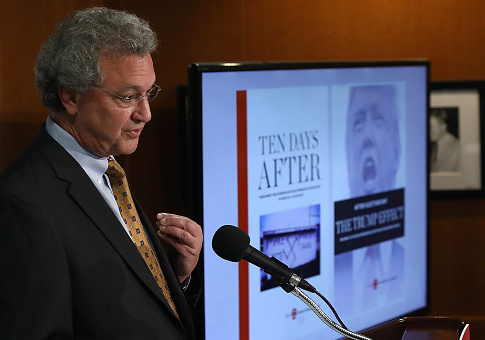 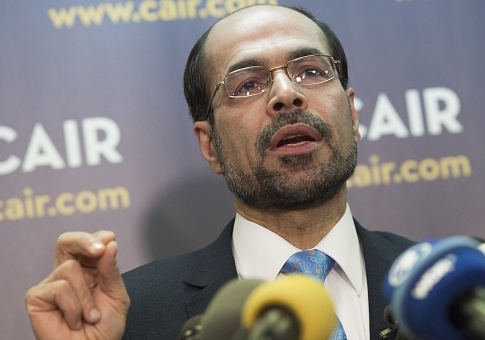 Harvard University’s largest student-run organization will bestow a prestigious award Friday night on the founder and executive director of the Council on American-Islamic Relations (CAIR), which has ties to extremist and terror organizations.